I read a romance novel this week that started out good but ended up so predictable that it was meh. I don't often read romance novels so I hate when that happens. This year for my birthday I was given a $25 gift card to a bookstore. So far I've only used $7 of it (I shop the clearance section) but have two books. I was shocked at the price when we took the books to cash because one of the books I chose had been reduced a further $5. So I am reading this excellent book about a German family's experience in WWII, and I only had to pay $2 for it. 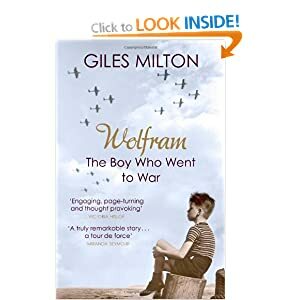 The book is Wolfram: The Boy Who Went to War. It is written by Wolfram's son-in-law. Wolfram's family was definitely not in line with Hitler's way of thinking. I enjoy reading biographies and memoirs. They are definitely my favourite genre. 15-year-old daughter - The Book Thief - She wrote an excellent review of it on her blog "Ramblings of a Janeite". I know I'm the proud mom, but you should give this review a read. 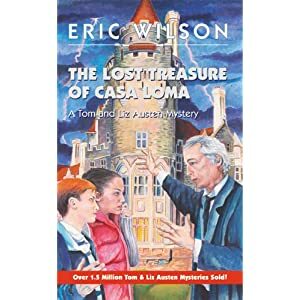 11-year-old son - The Lost Treasure of Casa Loma by Eric Wilson. 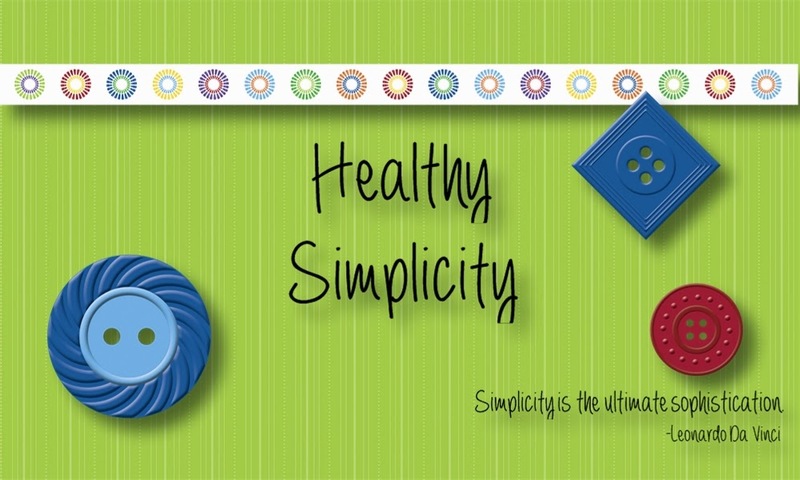 Eric Wilson is a Canadian author who writes mystery stories for ages 10-14. He uses well-known places in Canada as the settings for his stories. 9-year-old daughter - Basil of Baker Street by Eve Titus. 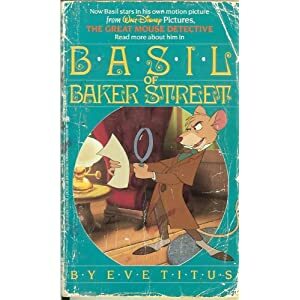 This is a series of books about a mouse detective who patterns his detecting after Sherlock Holmes. I think you can only find these used now so keep your eyes open for them because they're worth getting. 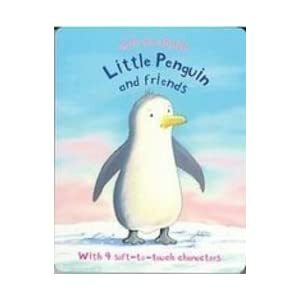 2-year-old son - Little Penguin and Friends - This is a board book with things to feel. I love that your family reads. My daughter and I both have reading 'addictions'. Can't stop once we get started. I have been known to read several books in one day. I have to really ration myself and haven't actually read a book just for pleasure in awhile. Once I get started I just can't put it down, so nothing else gets accomplished. In addition, my eyes don't like it if I read for more than an hour or so, tops, anymore. I hate that. Ahhh Casa Loma - would love to visit that place again but I should read the book again - almost the same LOL. 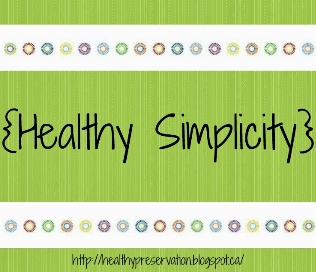 Love the library blog, Sis!